Gram Refrigeration Hampshire | K.C.S. 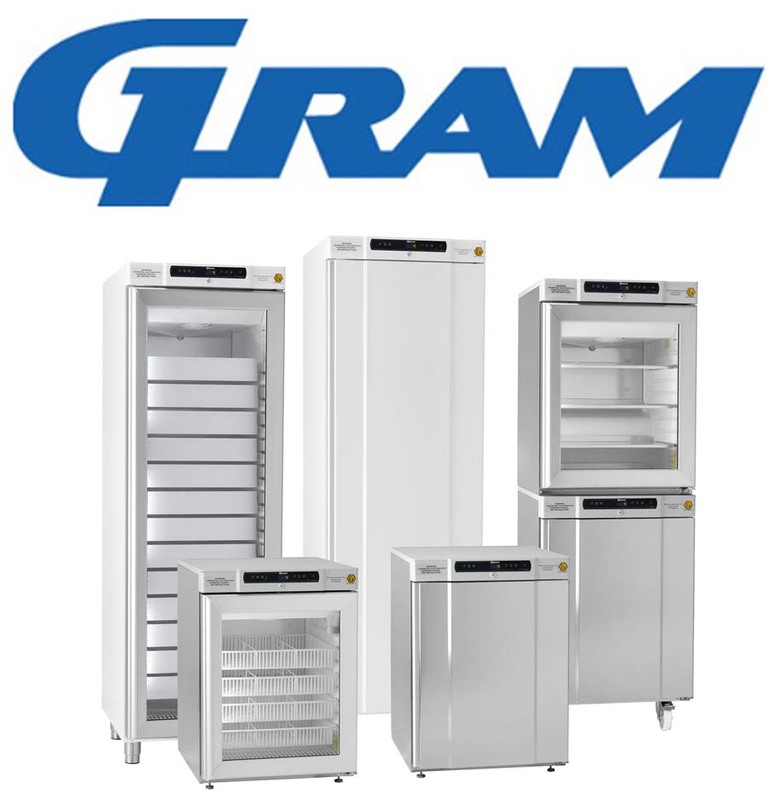 Gram offer a diverse range of different refrigeration products, including: blast chillers, freezers, and refrigerators. Their products boast innovative designs, along with being highly-efficient and competitively priced. By providing great efficiency, Gram’s refrigeration products can minimise your carbon emissions and helps shrink energy bills. K.C.S. provide sales, installation, servicing, and repairs of Gram products. This includes emergency repairs for Gram products; available 7 days. As a local Hampshire based company, we can be onsite to our customers within 24 hours of their initial phonecall, able to order the parts when we visit. K.C.S. provides sales and installation of Gram refrigeration products. Their refrigeration systems include: blast chillers, freezers, and refrigerators. Gram offers competitively priced refrigeration and highly efficient systems, and our expertise can allow you to find the refrigeration product that suits you. With refrigeration, it is essential that your products work to the best quality possible. If not, the product could be incapable of meeting the necessary temperature requirements for the food to be stored without developing bacteria. Our servicing ensures that your equipment is still meeting legal requirements. Due to the importance of having functioning refrigeration for food hygiene, we understand the urgency of repairs. As a local business based in Southampton and serving surrounding areas, we can have an engineer onsite within 24 hours of your initial phonecall.